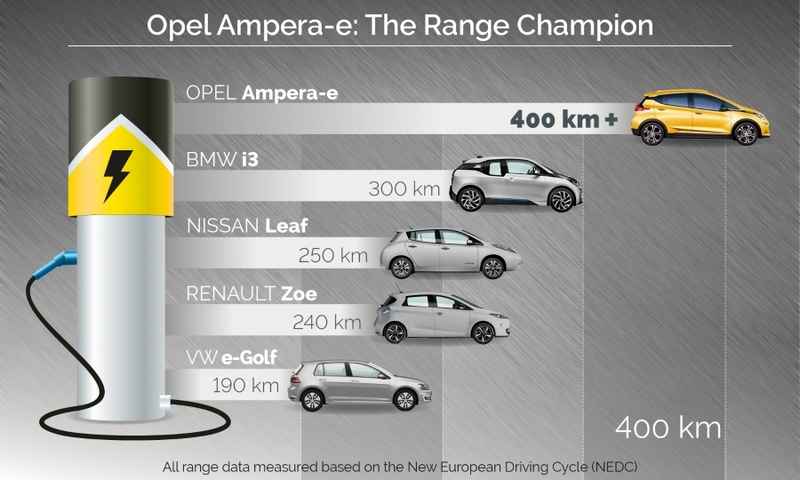 Opel says the Ampera-e will bring EVs to a broader range of customers. 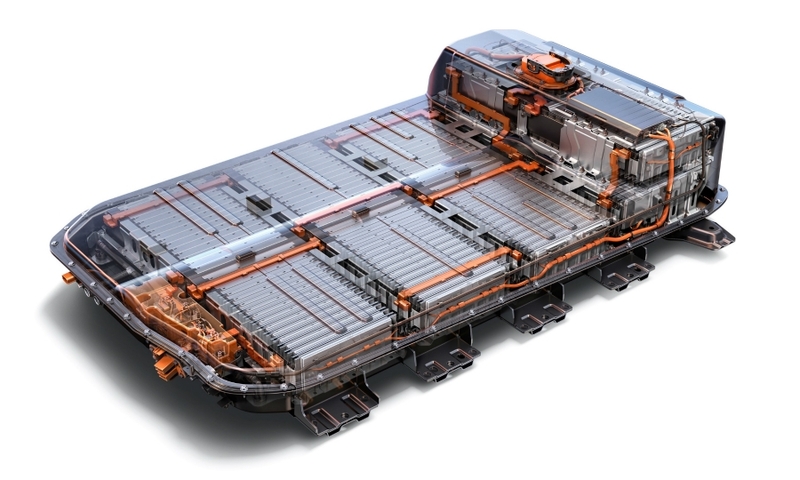 FRANKFURT -- Opel has priced its Ampera-e battery-electric vehicle higher than the BMW i3 and Nissan Leaf EVs in Norway, the first market in Europe for the car. 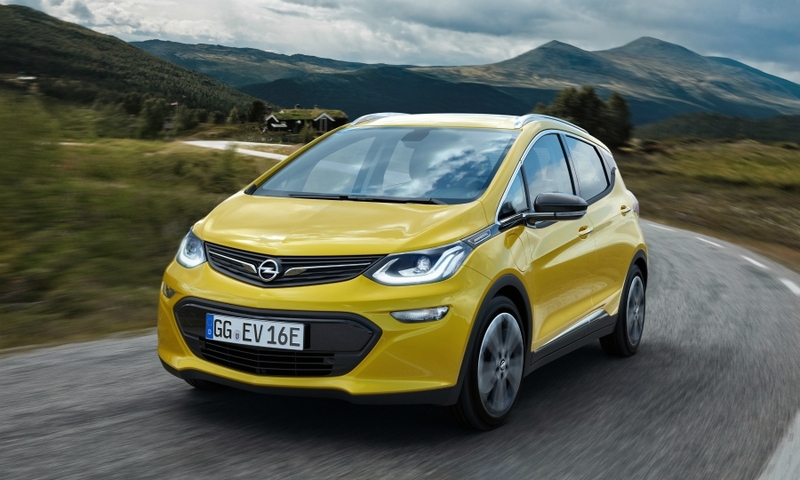 The Ampera-e's starting price will be 299,900 crowns (33,500 euros), Opel said. The Leaf costs 204,990 crowns while the i3 starts at 267,500 crowns. 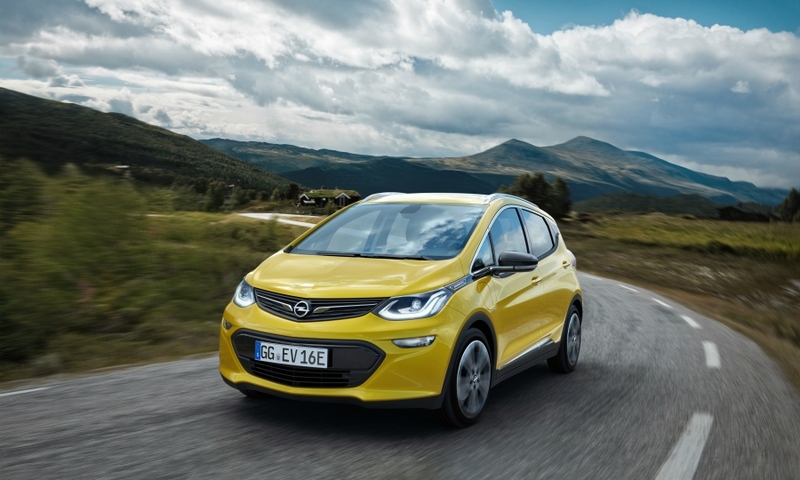 Opel said it is staggering the Ampera-e's launch across Europe, focusing initially on the markets that have an EV infrastructure in place and government support for battery powered cars. Following the delivery of the first vehicles in Norway in spring, the next countries in line for the Ampera-e' are Germany, France the Netherlands and Switzerland. 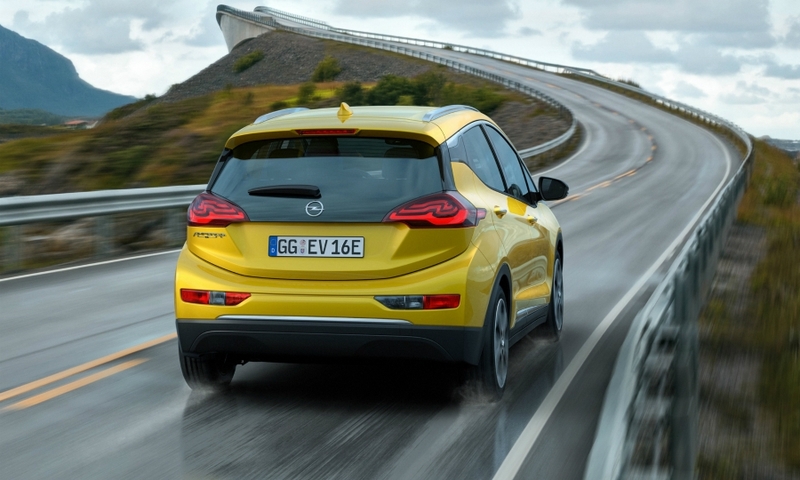 Most other European countries will follow in late 2017 or during 2018 as production volume grows, Opel said. 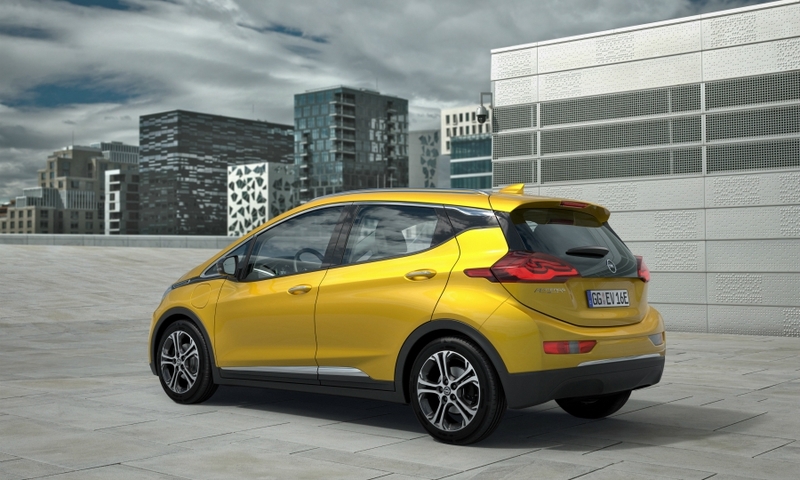 "Norway is by far the most mature EV market in Europe" and will soon have 100,000 EVs on the road, Opel said in a statement. "Our goal is to have enough capacity by 2018 so that we can offer decent volumes in most European countries," Opel sales chief Peter Christian Kuespert said in the statement. A spokesperson for the brand warned against extrapolating a price for other markets from the model's retail price in Norway due to the unique tax incentives and market conditions for zero-emission vehicles in the country. 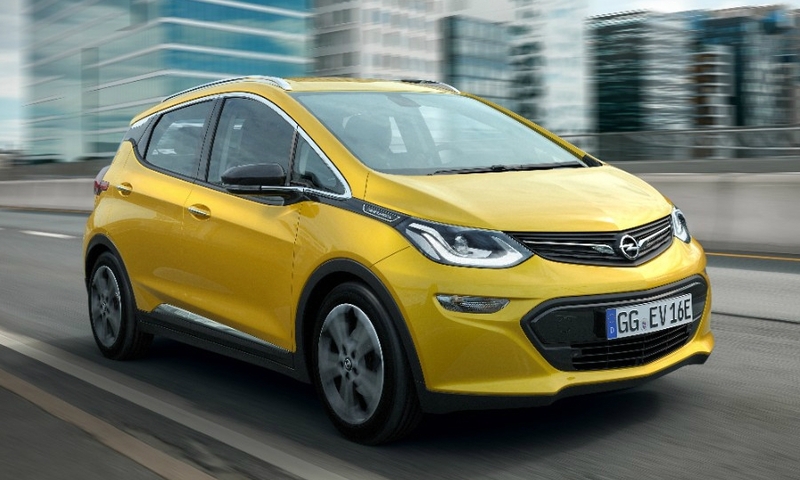 Opel has previously said the Ampera-e would be "affordable." 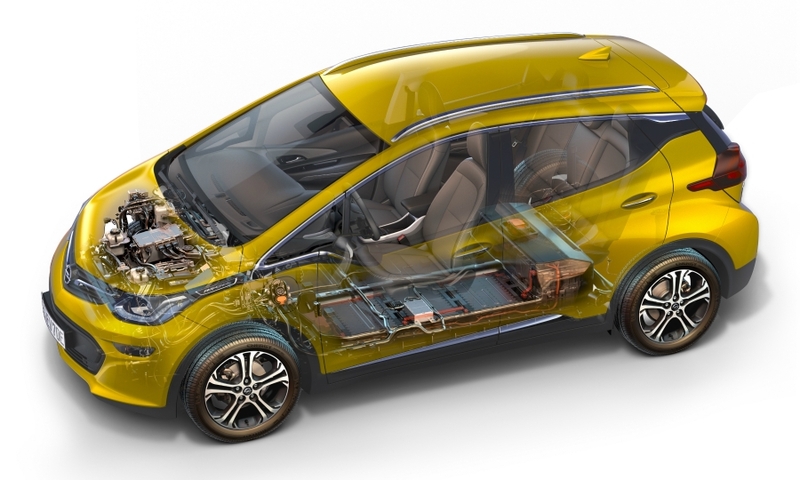 A sister model to the Chevrolet Bolt that just arrived in showrooms in the U.S., the Ampera-e has a 500 km (311 mile) range measured by the European NEDC testing procedure, Opel says. The hatchback is about the same size as the Opel Corsa subcompact at 4170mm in length but has an interior almost as roomy as the brand’s Astra compact car. it will however cost nearly as much as a Opel Insignia midsize car in Norway. Despite its dependence on fossil fuels as its main export, Norway is the largest market for battery electric vehicles in Europe, both in terms of market penetration as well as sales volumes. Thanks to generous tax breaks, an extensive charging infrastructure as well as perks for electric car owners such as free parking in inner cities, EVs currently have a 15 percent market share in Norway. Of the 115,875 new-cars registrations in the first nine months, 17,485 were EVs, exceeding the 16,091 sold in France and are more than twice as many as the 8,107 in the UK – a market nearly 20 times Norway's size. Apart from being the first market for the Ampera-e, Norway will also be the only one where it will be sold in every Opel dealership. 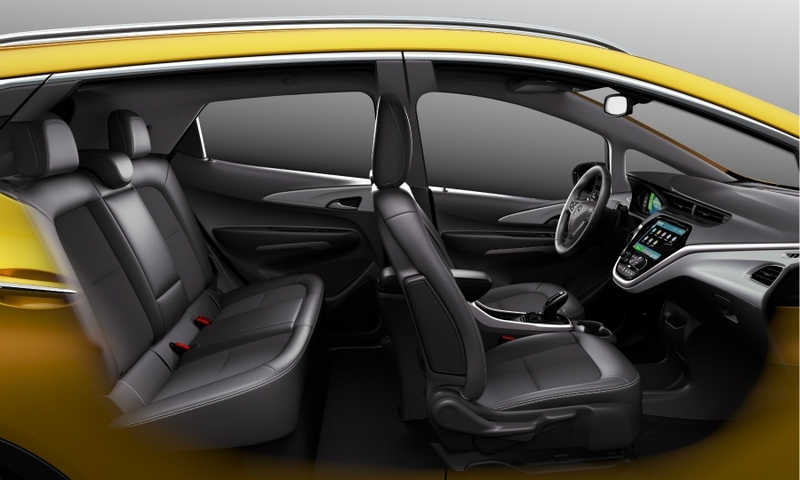 Elsewhere, only approved “e-agents” will be allowed to offer the Ampera-e, according to Opel. Availability will be be limited, due to capacity constraints at General Motor’s Orion plant in Michigan, where the Ampera-e and Bolt are built.